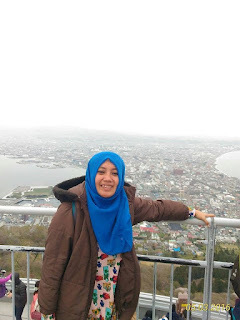 Living in Hakodate, Hokkaido, Japan | PARE MEMBERS' CHAT ROOM! I stayed in Hakodate about 5 month for my exchange student in Hokkaido university. My first time at 23rd March, 2016 in Japan, was pleasantly surprised about the difference between Indonesia and Japan. Firstly the weather there was very cold till I had to use several layers of cloth and thick jacket. when new Indonesian people arrived in Japan in winter season, they will think that living there will be difficult when they come in winter season. It was very cold, need gloves, heater, winter shoes and many other things. Secondly about the language. they use Japanese language. It is very different with English and Indonesian language. Hakodate is rural area that make them do not speak in English. Kind of difficult when i speak English with them but they do not understand what I said. So, I need to study Japanese language for communication with local people. Not only for communication but also for reading. when I want go go some place, I need to take bus to go. But, because I can not read Japanese character I need Japanese student to accompany me to go that place. Still, I like Japan especially Hakodate. I like the condition of Hakodate. 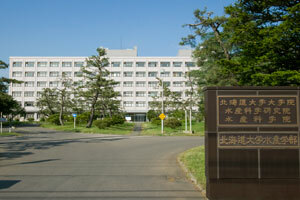 Fisheries faculty of Hokkaido university is different location with other faculty. 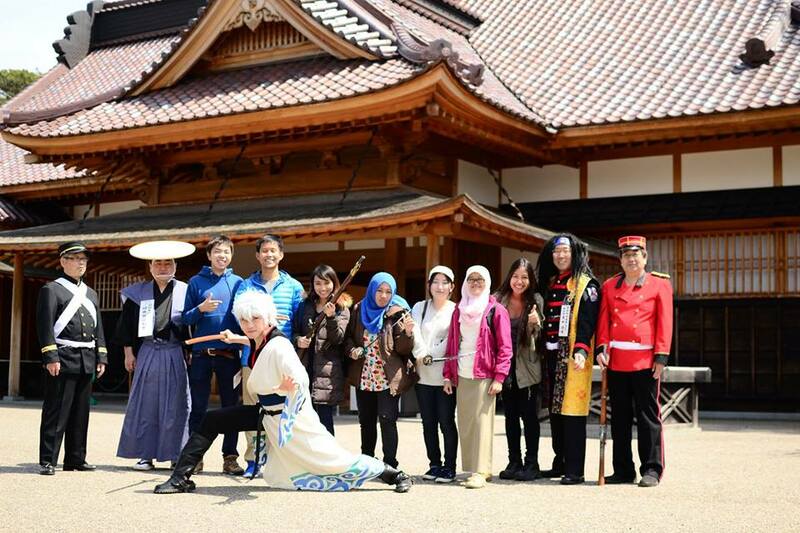 The main University is located in Sapporo, Hokkaido, Japan while Fisheries faculty located in Hakodate, Hokkaido Japan. they put Fisheries in different place because it is near with the Sea. Hakodate is Beautiful city. The air condition is good and no pollution, that's what i thought when i stayed there. 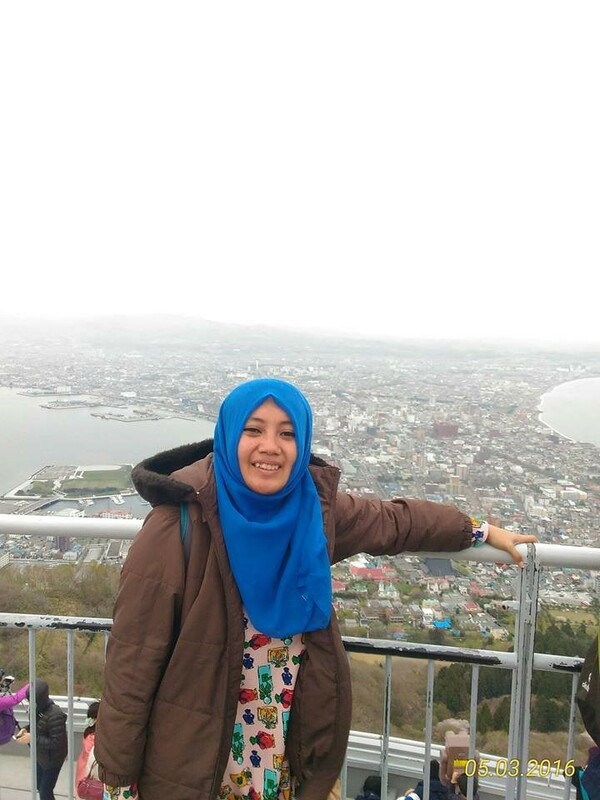 there is popular place called "Hakodate Yama" or Hakodate Mountain. from top of the mountain we can see wonderfull night view of Hakodate Sea. Hakodate has beautiful "Cherry blossom" or called "Sakura". Goryokaku one of Hokkaido's top cherry blossom viewing spots in springtime. I like that place, full of Cherry blossom and there is Traditional Japanese architectural mastery called Hakodate Magistrate's Office (Bugyosho). Magistrate's office, a restored building that was once used as a government office run by samurai. There is Tower located in Goryokaku Park called Goryokaku Tower. A magnificent panoramic view of the entire star-shaped estate we can see at top of tower.